More than just a reactive repair service. Our proactive computer security, maintenance, and repair service is customized for your home or small business needs. 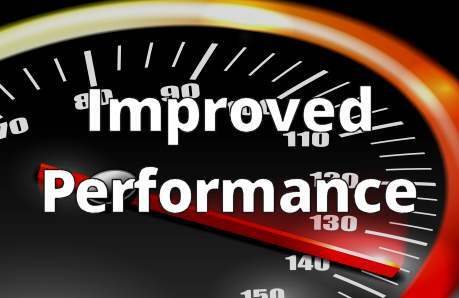 We optimize your operating system and programs to increase performance. Our routines keep your system running at its best. We monitor your system for impending issues. 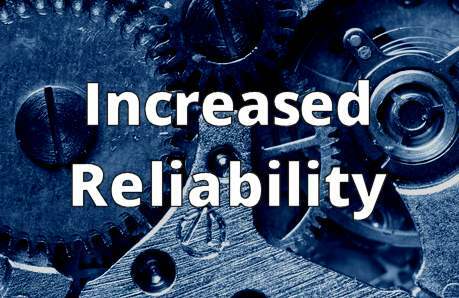 A well maintained and monitored system prevents costly downtime when you least expect it. We monitor your system for security issues, including Windows and third-party programs, and verify your backups are in good shape. One size doesn't fit all. Customized to your needs and schedule. Highly customized security, performance and maintenance routines to fit your equipment and the way you work. We utilize government-grade encryption when connecting to your computer. No private information is accessed or shared. Personable, patient, knowledgeable, and located in the USA. Issues are explained in language you can easily understand. Night or day, weekday or weekend. Flexible scheduling prevents interruptions to your workday. Can't afford the expense of an IT department? 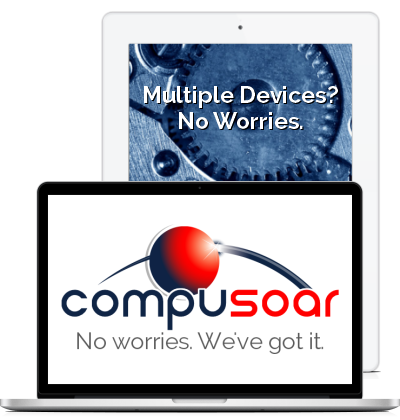 We provide comparable service at a fraction of the cost. Monthly, quarterly and semi-annual payment options are available. We accept credit cards, PayPal and checks. Need something different? Contact us for custom plans & special requirements. That would depend on the level of use, and the risks associated with your use. If you use your computer lightly for occasional email and web browsing, and you are cautious in opening files and attachments, the RIT Basic plan should work for you. Heavy multi-taskers and internet users, businesses with multiple users on a network, individuals and businesses installing numerous programs or downloading a large number of files should consider the RIT Advanced or RIT Professional plans. If maintaining the highest level of availability and security is your goal, we suggest the RIT Professional plan. The tasks included in RIT Professional is what we perform on our machines at least once per week. Can't I just allow my software to update automatically? Yes you certainly can. We actually recommend that on the RIT Basic plan. Unfortunately there have been numerous cases where automatic updates rendered a computer unusable or even non-bootable. On the RIT Advanced and Professional plans we manually install updates after extensive testing and monitoring for reports of issues. Unless the security issue being patched is exceptionally severe, waiting a couple days isn't usually an issue. This is not practical for antivirus or anti-malware programs so we advise letting those programs always update automatically. 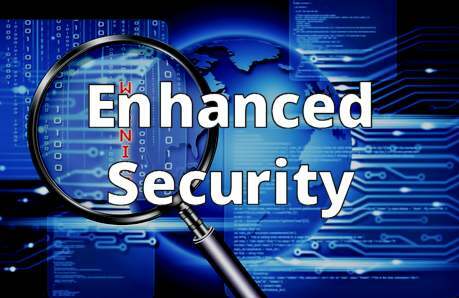 We strongly believe in the security and privacy of our clients. Secure remote connections (AES+RSA encrypted) are made to your machine for our service. We never access your personal files unless absolutely necessary for troubleshooting, and always with your explicit permission. Not usually, but it is possible in some cases. Some of the tasks we perform require programs to be closed or the machine to be rebooted. If that occurred while you were working it would be disruptive and possibly cause data loss. 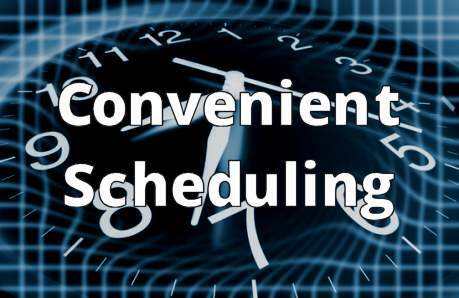 That is why we offer very flexible scheduling that fits your needs. Can you help me with a particular application? We will certainly try. With hundreds of thousands of programs and versions, it is impossible to know them all but we will offer our best effort to assist you with any issues. © 2014 Compusoar. All rights reserved.